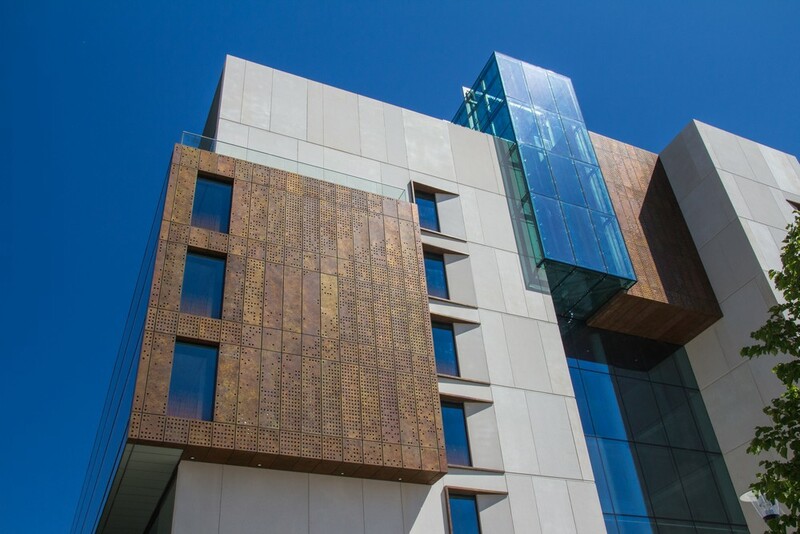 Consistently rated amongst the world’s best universities, Imperial College London is a science-based institution with a reputation for excellence in teaching and research. 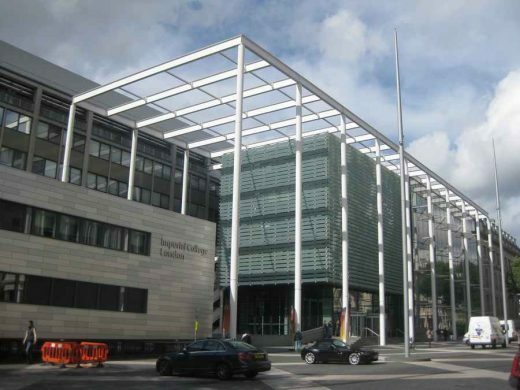 Imperial College London (legally The Imperial College of Science, Technology and Medicine) is a public research university located in London, England which specialises in science, engineering, medicine and business. A former constituent college of the federal University of London, it became fully independent on 9 July 2007 as part of the celebrations of its centenary. Imperial has grown through mergers, including with St Mary’s Hospital Medical School (in 1988), the National Heart and Lung Institute (in 1995) and the Charing Cross and Westminster Medical School (in 1997). Imperial College Business School was established in 2003. Imperial’s main campus is located in the South Kensington (Albertopolis) area of Central London, with additional campuses in Chelsea, Hammersmith, Paddington, Silwood Park and Wye College. Imperial also operates the Lee Kong Chian School of Medicine in Singapore in partnership with Nanyang Technological University. Imperial has one of the largest estates of any higher education institution in the UK. Imperial is organised into four main faculties within which there are over 40 departments, institutes and research centres. Imperial has around 13,500 students and 3,330 academic and research staff and had a total income of £822 million in 2012/13, of which £329.5 million was from research grants and contracts.